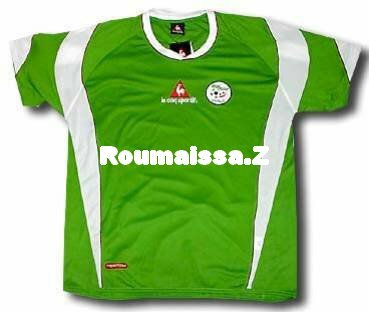 moi j ss algerienne et j'aimme l'Algerie et j ss fiere d'etre algerienne et qui aime l'Algerie laisse des com'ss pour le blog de algeriennelove15 alor????!!!!!!! Police man: what is your name? Police man: and your parents? Ahmed: mother is Cleopatra and father is Feraoon! Police man: what is your job? Ahmed: my job is limited footballer! Police man: I say now, what's this? Police man: it's a doping?! Police man: come with to the cells, sharper!!! Ahmed: Ok, I'm sorry ok, ok!! KI EST LA PLUS BELLE HANNAH OU MILEY????? ?